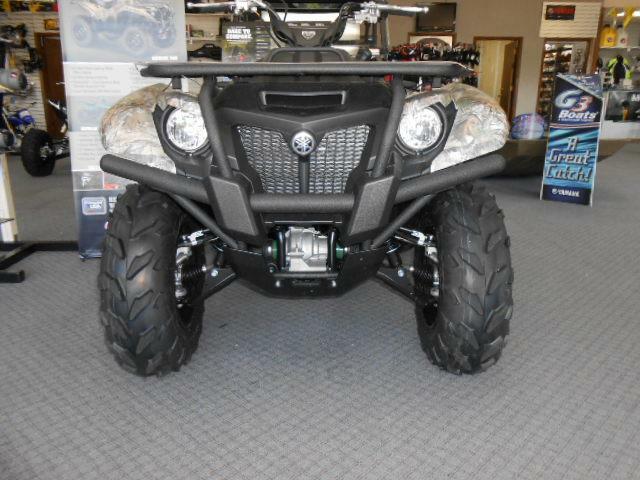 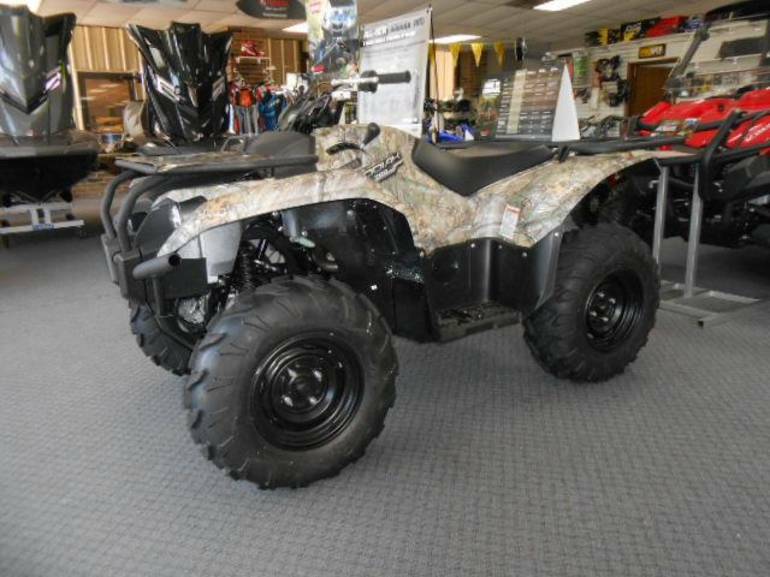 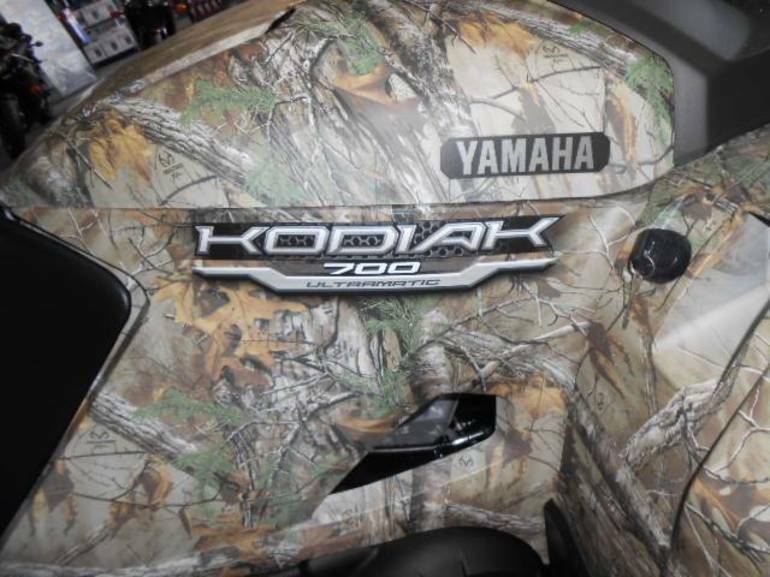 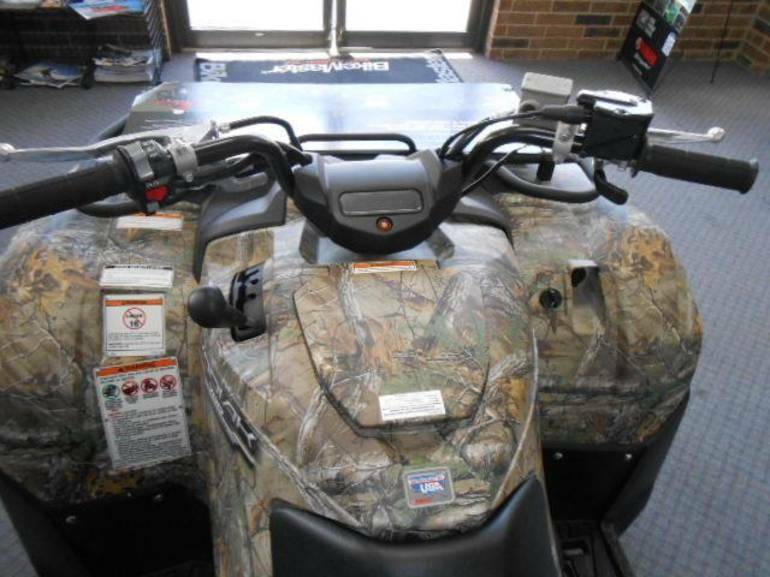 2016 Yamaha Kodiak 700 Camo, KODIAK 700 4WD - Bigger, tougher and with class-leading performance, Kodiak 700 is the best value utility ATV on the market. 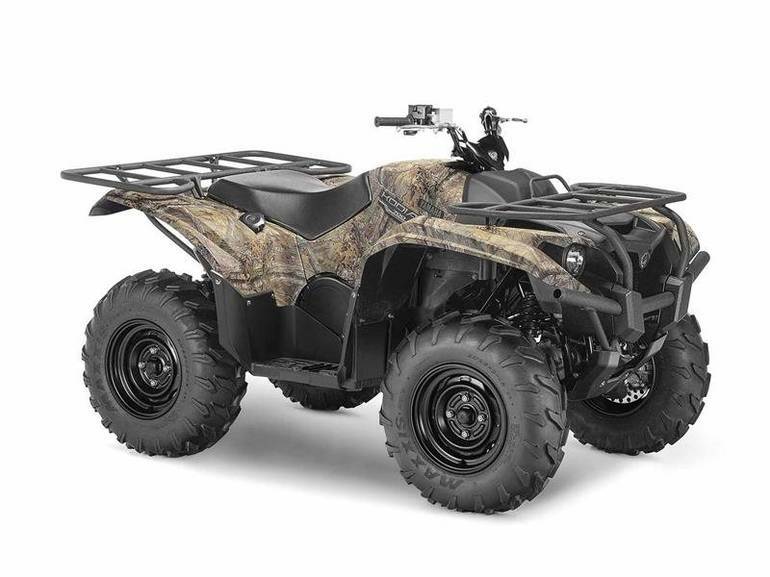 Where else can you get the quality you expect from Yamaha, with a 700 class engine, full-size chassis, with a price tag comparable to a competitor mid-size? 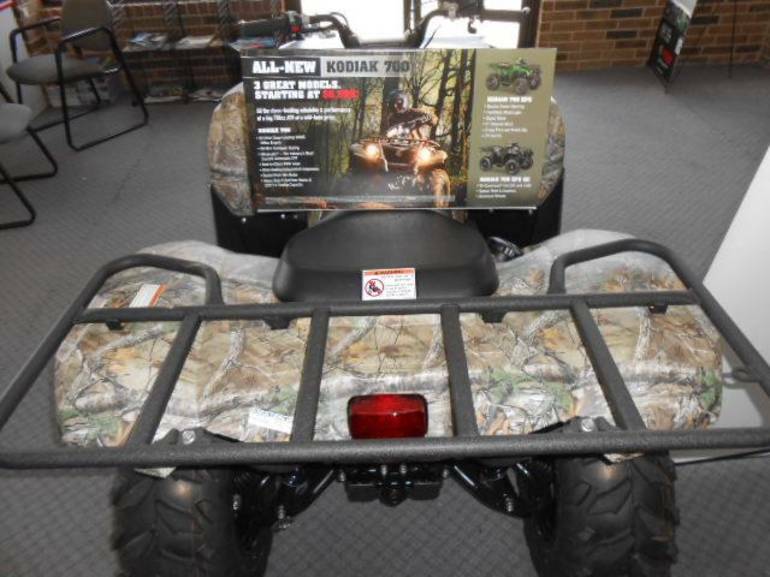 Make no mistake, Kodiak 700 is the choice for a rock-solid workhorse ATV that won't break the bank.